In 2012, the Kalamazoo Astronomical Society generously donated an Orion Starblast 4.5” reflector telescope to the Portage District Library’s collection. Patrons are able to check out the sturdy tabletop telescope and gaze at the stars and planets from home. Astronomical societies around the country are donating telescopes to local libraries, including Madison, Colorado and the Swampscott Library in New Hampshire. However, this is the first such program to debut in Michigan. Portage District Library’s Circulating Telescope. The Telescope is available to Portage residents and individuals and families that have purchased a resident card. You may call ((269) 585-8739) or ask at the adult information desk to reserve a telescope for a specific date. Telescope circulate for one week, and have an overdue charge of $10 per day. 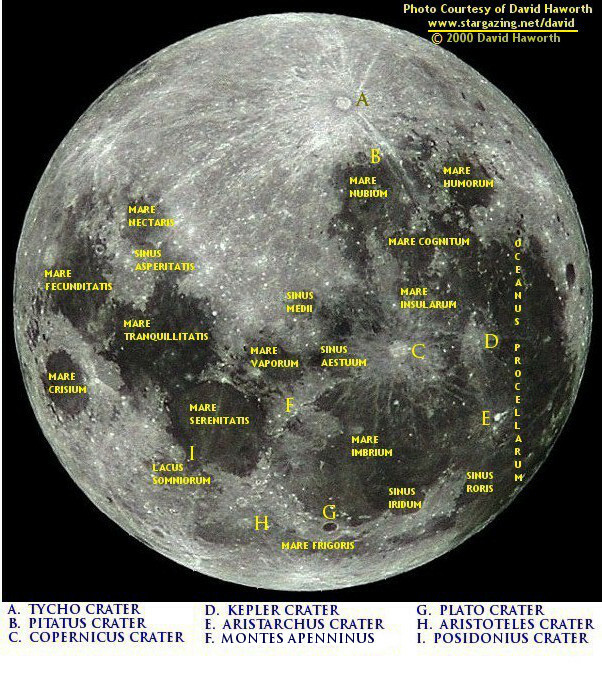 Kalamazoo Astronomical Society’s own Mike Cook has created a user’s guide for looking at the moon. KAS has provided us with a map of the moon. One of Michigan’s hidden treasures for skygazers is the Emmet County Dark Sky Park, located at Headlands property, a 600-acre thickly forested gem situated along the clear blue expanse of Lake Michigan just west of Mackinaw City. One of only 5 places in the United States with this designation, it achieved this due the lack of light pollution that allows for pristine views of the night sky, so it is an ideal place to view events such as meteor showers. This area is protected from development that would impinge on views of the night sky, and has a growing schedule of astronomy education events.